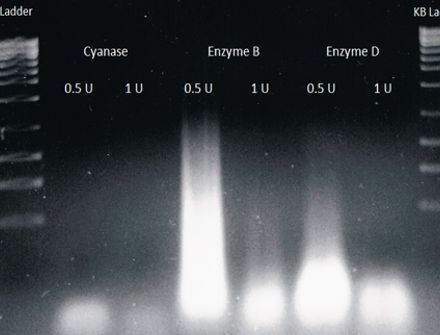 Efficient lysis of cells and tissues is a crucial step for the successful isolation and purification of specific proteins. 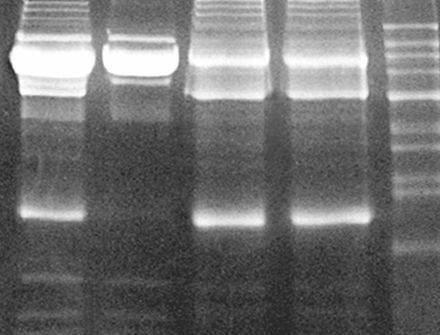 One of the most efficient buffers for the lysis of mammalian cells is RIPA buffer. 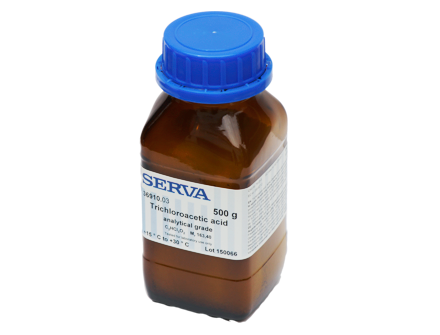 Save time and labor by using SERVA's ready-to-use RIPA Buffer for extraction of cytoplasmic, membrane and nuclear proteins, suitable for many applications like Western Blotting, protein purification and protein assays. 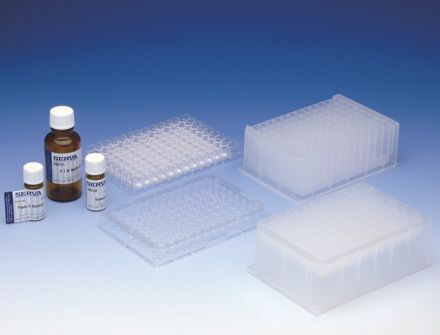 For determination of protein activity, gel shift assays and other functional assays it is necessary to preserve the native structure of the proteins. 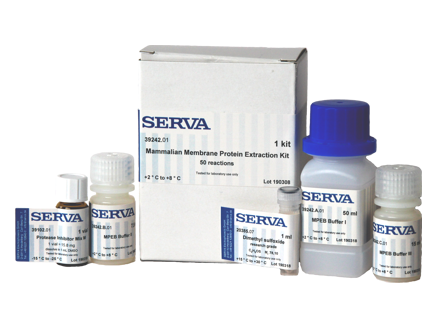 SERVA's Mammalian Protein Extraction Kits provide a fast and easy method for the isolation of native total protein or native cytoplasmic, membrane and nuclear protein fractions from cells or tissues. 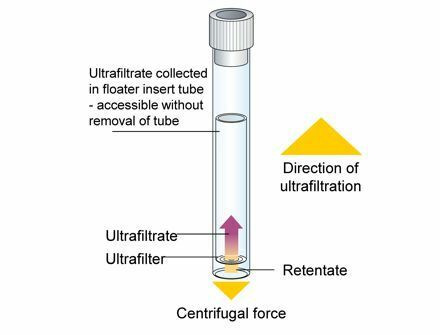 The lysis buffers allow for mild but efficient lysis with high protein yield. 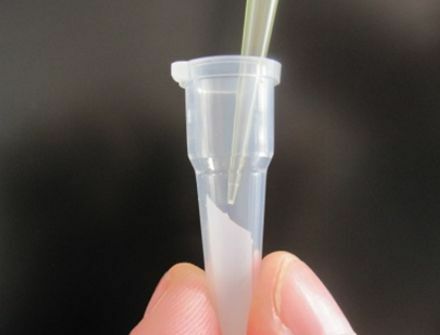 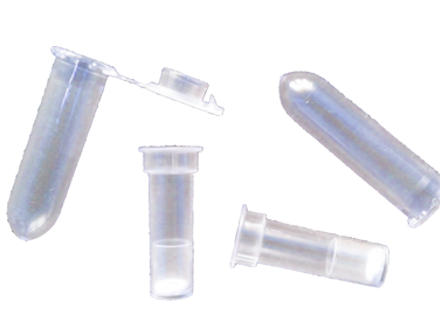 For many downstream applications it is necessary to remove contaminations like nucleic acids, salts, detergents etc., to exchange buffer or concentrate the sample after protein isolation. 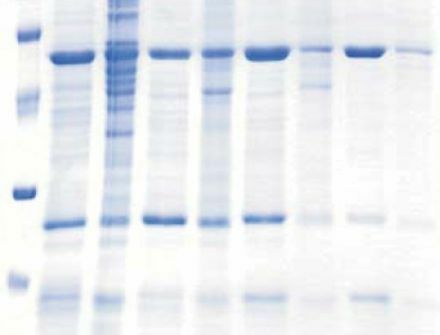 Recombinant proteins, labelled proteins or antibodies are easily purified by affinitity chromatography with high purity and yield. 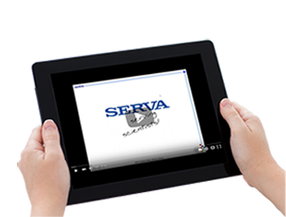 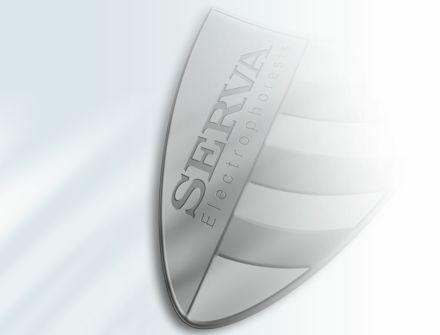 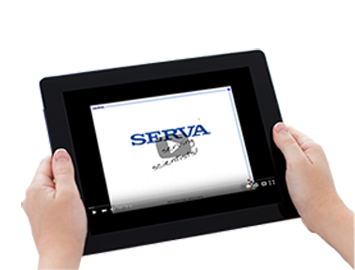 SERVA's standard and Superflow agarose resins in various formats (loose, pre-packed columns, kits) and magnetic agarose beads enable protein purification from lab to process scale. 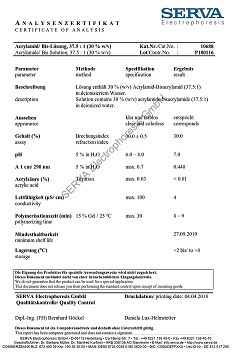 Of course, you will as well find on our web site all necessary reagents for the preparation of binding and elution buffers, like e.g. 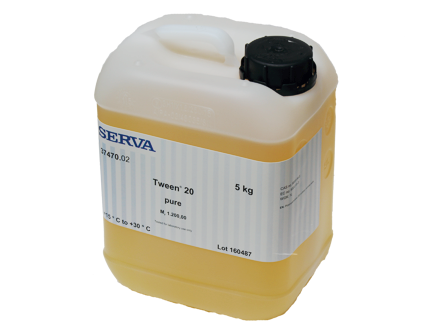 imidazole, solvents for precipitation steps or other required chemicals in the section reagents.